Arukah’s leadership is comprised of a diverse and passionate group of directors. In an effort to help you capture the heart of our leadership team, we will post a regular vlog illustrating the viewpoints and dogmas of our different members. Community Speaks! We want to hear from community members how they view mental health in their communities and families. This will be a platform where the voices of individuals in the Illinois Valley can be heard through a regular vlog. 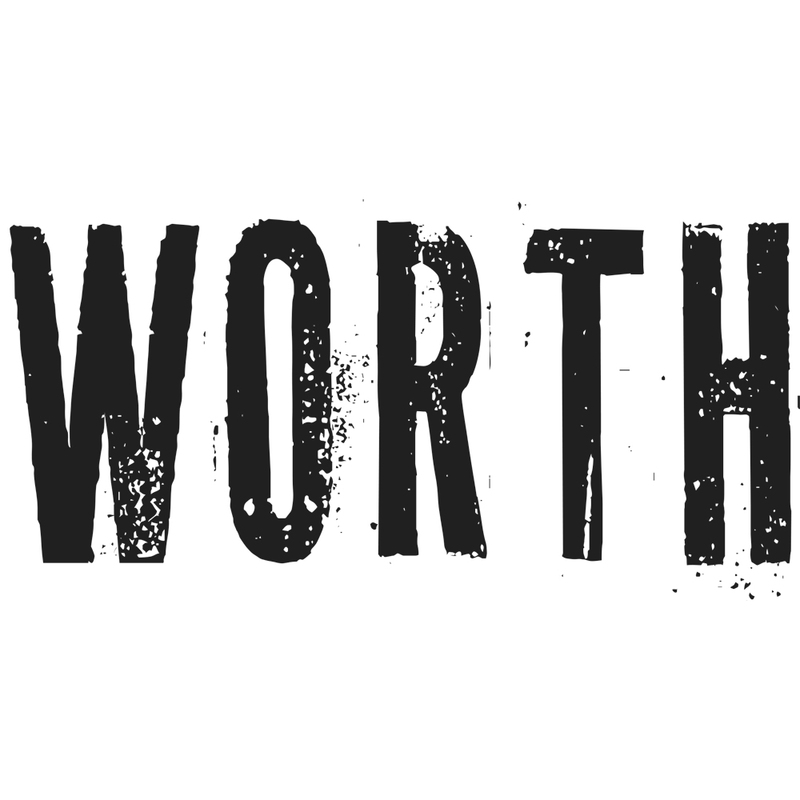 As part of the Arukah Prevention Program, the program “WORTH”, geared towards teens, targets what we believe to be at the core of mental illness in youth: low self-worth. This vlog covers timely and relevant topics geared towards helping teens understand the untruths that so often become part of their inner truth, and finding ways to refute the lies by replacing them with legitimate truth.